What is the California Food Handler Card? Signed into law by Gov. Arnold Schwarzenegger on September 25th of 2010, the California Food Handler Card law is designed to ensure that restaurant employees receive a reasonable level of training in food safety practices to reduce the potential for foodborne illness. 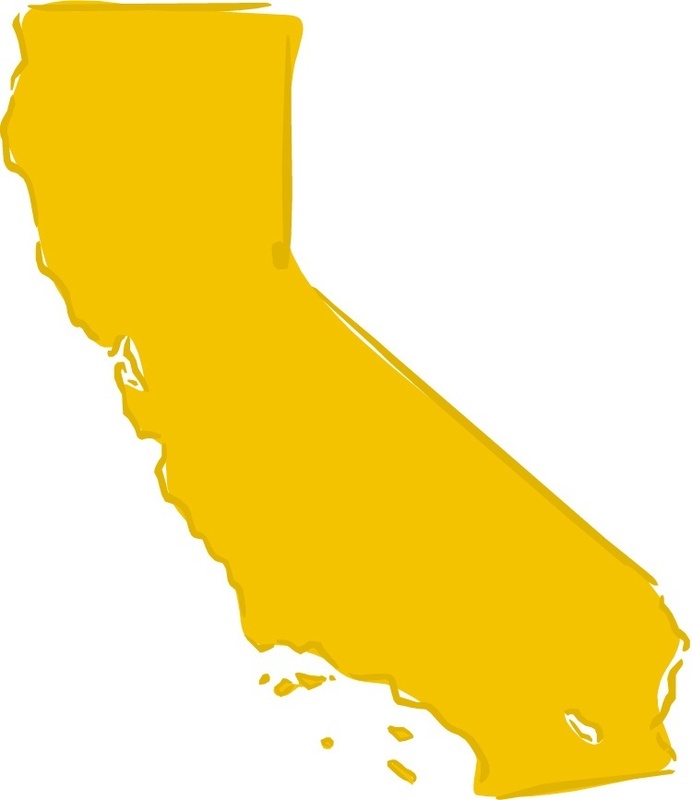 This law mandated that all food handlers in California should have a California Food Handler card by July 1, 2011. Employees hired on or after this date had 30 days from date of hire to acquire a food handler card. How do I get my California Food Handler card? If you would like to get your California Food Handler card you will need to successfully pass an approved Food Safety for Handlers course. For how long is the California Food Handler card valid? The California Food Handler card is valid throughout most of the state and is valid for three years from issuance. Each food establishment or business must have records documenting that each of its employees has a valid California Food Handler card that can be provided to local enforcement officials upon request. Who is a food handler? A food handler, as defined by the law, is any person who is involved in the preparation, storage, or serving of food in a food facility.